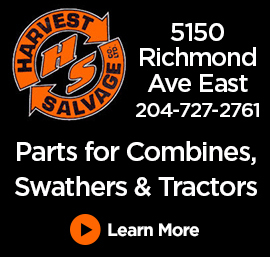 Brandon, MB (CKLQ) - It turns out that the recent string of teenage car thefts all stem from one incident. 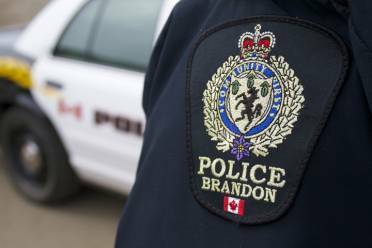 Brandon Police have confirmed that the five teenagers arrested this week have all been charged in relation to an incident on April 8th. The teens ranging from age 13-17 stole a Toyota Corolla from a home in the 2200 block of Victoria Avenue on Monday, then ditched it in Queen Elizabeth Park. All five kids are now in custody and they face charges ranging from theft of a motor vehicle to possession of stolen property. QCountry news made an error reporting these stories this week as individual, unrelated incidents!